Programme (LRP) for Sardinia with the participation of three countries, namely, Sardinia, Malta and Cyprus. The project â€˜TRIMâ€™ aimed to promote agro-tourism business and developing the agro-tourism products in Malta. 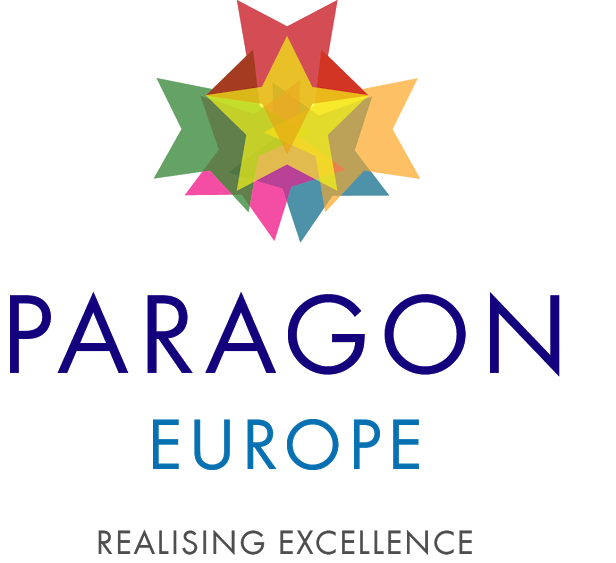 Paragon Europe was involved in the auditing of the business and in developing a training programme aimed at product development and marketing.